No one has added a helpful site for this 2000 Wrangler problem yet. Be the first! This vehicle has been garage kept since day one. 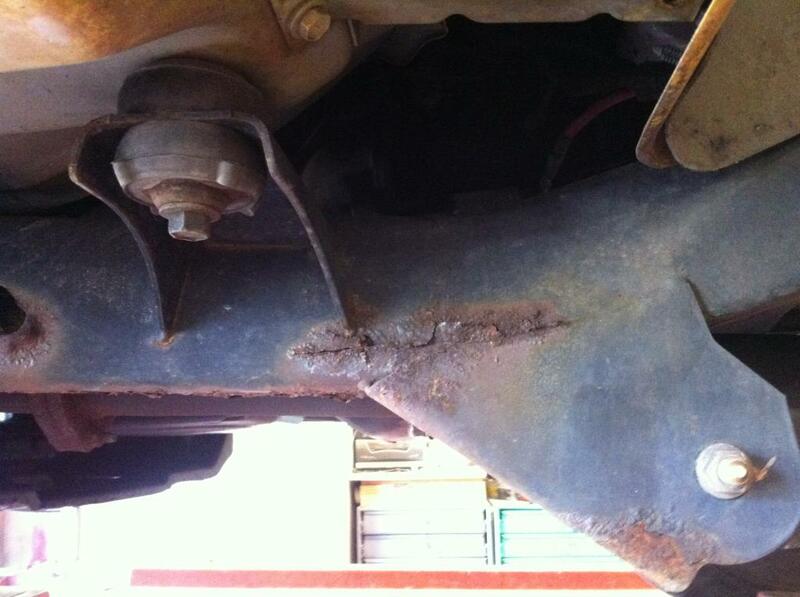 Where the lower control arm attaches to the chassis it is rotting out to the point it is ready to collapse. 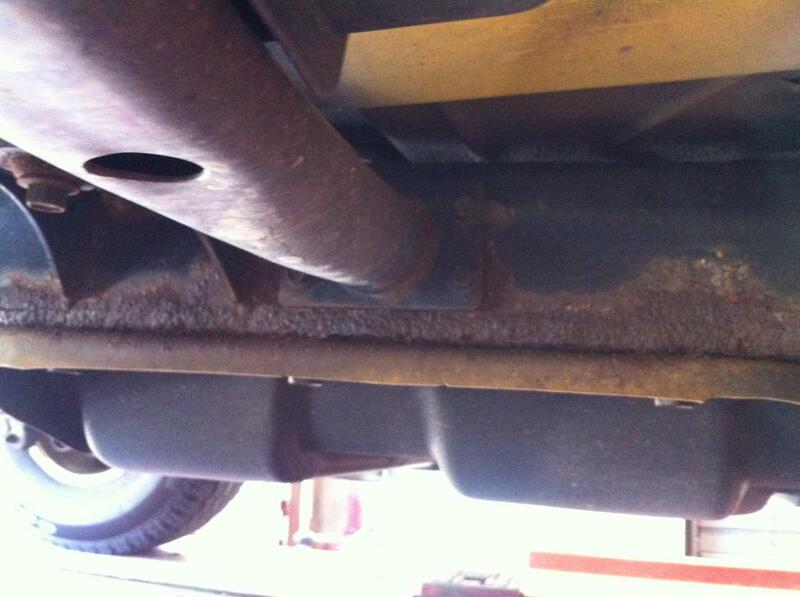 The way I understand it I am not the only one to have the chassis rotting out from under them. Jeep should have a recall before this winds up in multiple accidents or deaths. I hope there are enough complaints to bring Jeep to do something. 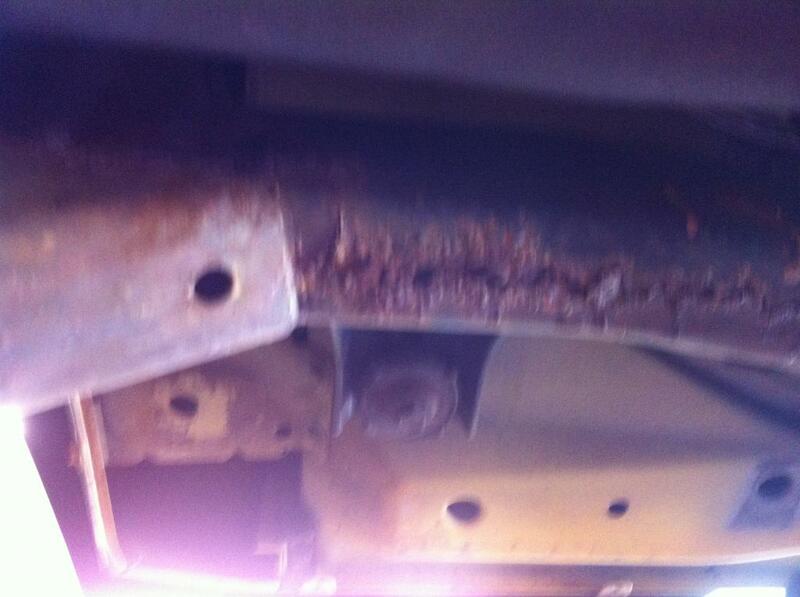 All tj jeep wranglers have frames rusted so bad they are not safe. My 2000 Wrangler had all frame rust removed (minor at the time) and coated with a high quality rust converter/inhibitor frame paint back in about 2004. 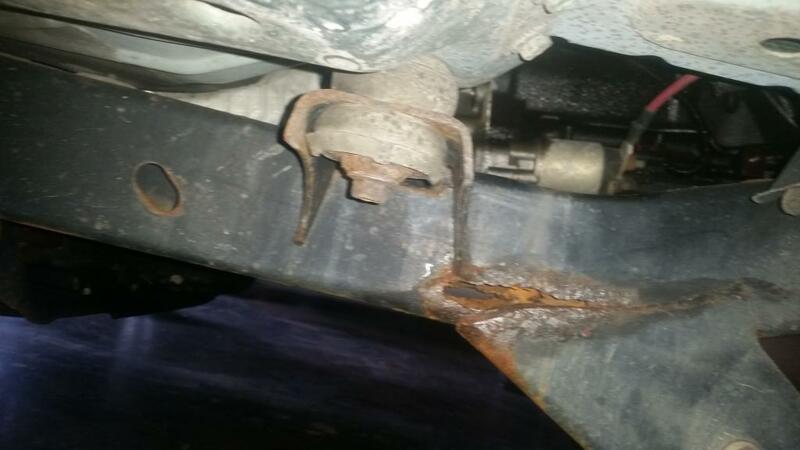 During my last State inspection, the vehicle failed due to frame rot. I have 108,000 miles on the vehicle. Complete crap that a 2000 vehicle with only 108K miles can go from a book value of $7,500 to $0 instantly. 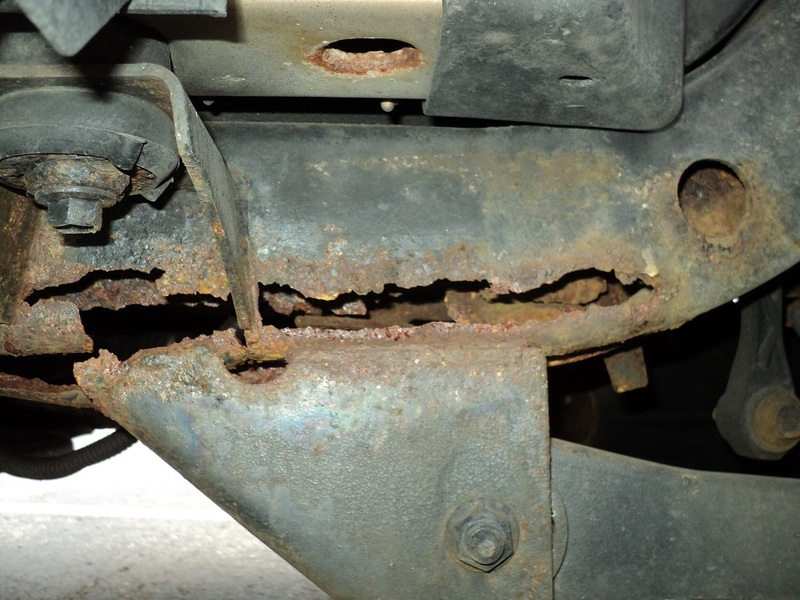 Jeep needs to step up to the plate for what is surely a latent safety defect. I haven't contacted Jeep yet, but that will be happening shortly. How does Jeep get away with this? American Company. Why did Toyota recall and Jeep did not? Jeep should be ashamed of themsleves and Jeep enthusiasts need to stand up and make their voice heard! 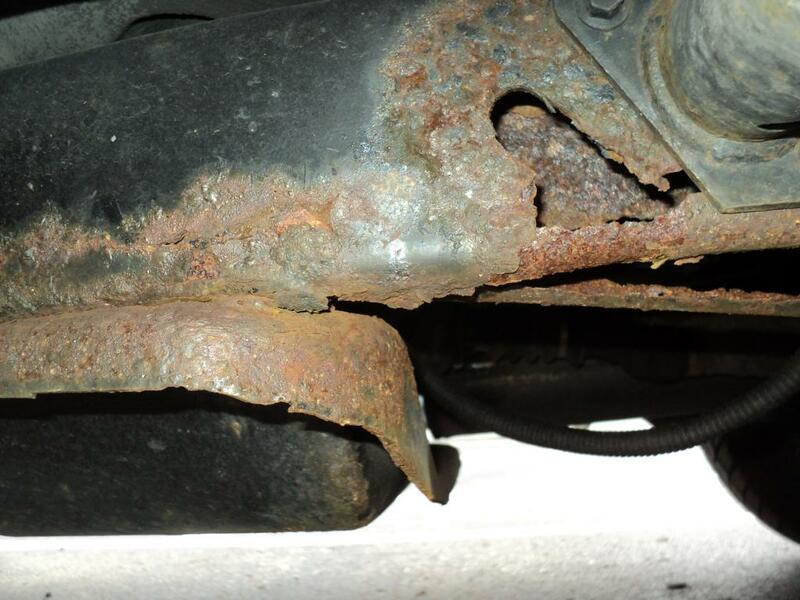 There is an obvious defect in the design of the TJ frame which causes the frame to rot and the rear end to break loose. Lucky to be alive! Jeep needs to issue a recall and make TJ owners whole. This is not a complaint, it is a life or death situation. I can't believe that someone has not died yet as a result of the frame rot. In addition, how does Jeep let "Death Wobble" go without a recall. The name says it all. Until you experience it, you won't understand it, but Jeep knows all too well what it is. Stand up and do the right thing! Be AMERICAN! PROTECT & SERVE those who have been loyal to you. It is no wonder that Honda, Toyota and other foreign interests have surpassed the American quality. Get back to the basics and support those who support you! No one can do it better than we can, but we need to show it! Why does the Jeep brand disrespect those who who support them? Why do the buyers not speak out? Let them know that this will not be tolerated. Fix the wrong!!!!! !